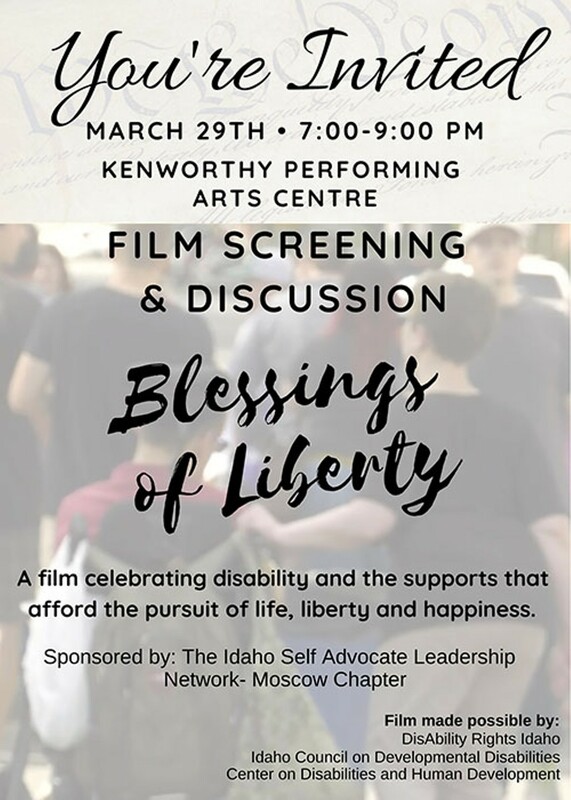 See the film celebrating disability and the supports that afford the pursuit of life, liberty and happiness. A panel discussion will follow the 45 minute film. Bring a non-perishable food item for the Little Free Pantry.